Optimum Supply Chain Recruiters together have over 100 years of supply chain and logistics experience. Don Jacobson was born and raised in New York City, and graduated with a B.A. degree in Management from the City University of New York. For 10 years, Don managed Operations and Supply Chain departments for consumer products companies. He then turned his attention to recruiting and for the past 27 years, has specialized in recruiting and placing supply chain executives throughout North America. Don is certified by the National Association of Personnel Consultants. He was a Partner at Hunt Ltd., and more recently was the Founder and Managing Partner of LogiPros LLC, a logistics recruiting firm. Don is a regular contributor of topical human resource articles for DC Velocity magazine, the CSCMP Supply Chain Comment, and The WERCSheet, published by the Warehousing Education and Research Council (WERC). He is Past President of the NY/NJ/CT chapter of WERC. Adam brings 20+ years of executive level Supply Chain, Procurement, Manufacturing and Engineering recruitment experience to Optimum. 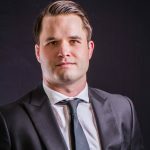 Adam began his recruiting consulting career at Lucas Group, one of the largest mid-market recruiting firms in the country. As an Executive Senior Partner, Adam averaged nearly 75 placements per year for nearly 9 years. He then became Vice-President of Stark Talent where he managed Stark’s National Search Practice. 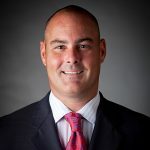 Upon the sale of Stark Talent, Adam became President of HART Executive Recruiting, a search firm focused on leadership roles in Private Equity, Supply Chain, Procurement, Manufacturing and Engineering. Upon graduating from the United States Air Force Academy, Adam served in the US Air Force as a Logistics Plans Officer and then worked in Congress as a National Security and Defense Advisor. He resides in Dallas, TX with his wife Tiffany and 3 children. Robert has had an extensive career in logistics, transportation and supply chain management with both large and small companies. 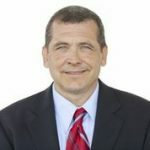 He comes to the supply chain staffing industry after serving as National Distribution Manager for Fuji Photo Film USA Inc.; National Distribution Manager for Del Laboratories Inc.; and Regional Distribution Manager for Thomas & Betts Corp.
Bob is a long time member of CSCMP, WERC and the International Customer Service Association (ICSA). 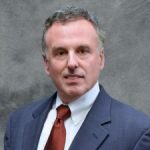 He has served as President and Treasurer of the NY/CONN CSCMP Roundtable for more than 10 years. A graduate of Seton Hall University with a B.A. in history, Bob also studied business administration at Northwestern University and Loyola University of Chicago. Outside the office, Bob is a sailor and avid runner of all distances — including marathons. Al Cheli is in charge of special projects and new business development. Al brings to the table over 30 years of Retail Distribution and Human Resource Management experience. 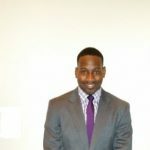 Wallace is an Executive Candidate Recruiter who specializes in Supply Chain, Procurement, Manufacturing and Engineering. Wallace started his recruiting career at HART Executive Recruiting. Wallace supports client searches from the Manager to Vice-President level. Prior to his recruiting career, Wallace played in the National Football League for the New York Jets, Carolina Panthers and Tampa Bay Buccaneers. Wallace graduated from the University of North Carolina. Wallace resides in Dallas, TX with his wife Lori and 2 children. 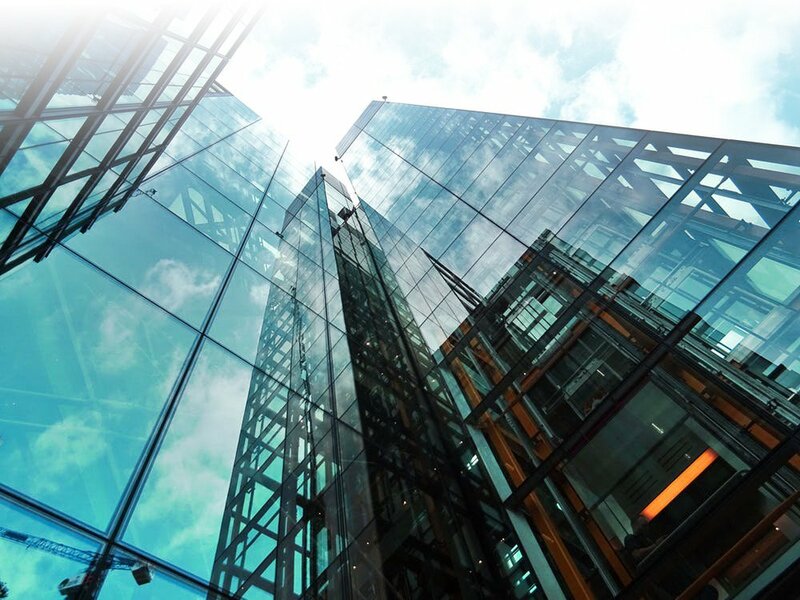 Barbara is an Executive Candidate Recruiter who specializes in sourcing top level talent for her clients in: Supply Chain, Procurement, Manufacturing and Engineering. Barbara has been with Hart Executive Recruiting for 3 yrs. Tiffany is an Executive Candidate Recruiter who specializes in sourcing top level talent for her clients in: Supply Chain, Procurement, Manufacturing and Engineering. Tiffany brings 7 yrs of candidate sourcing and screening experience to Optimum. She started her recruiting career at STARK Talent and then Hart Executive Recruiting. Zach is an Executive Candidate Recruiter who specializes in sourcing top level talent for his clients in: Supply Chain, Procurement, Manufacturing and Engineering. Zach started his recruiting career at HART Executive Recruiting. Zach supports client searches from the Manager to Vice-President level. Prior to his recruiting career, Zach was a US Army Officer. Zach graduated from the US Military Academy (West Point). Zach resides in Dallas, TX with his wife Bobbi. Andrea has 20 years of recruiting experience. She started her career at Lucas Group, a large corporate, national recruiting firm where she was a highly successful and well-known recruiter. She was a consistent top 10% producer and won numerous awards and incentives, including Rookie of the Year, President's Club, Platinum Elite and Recruiter of the Year. Andrea was respected by senior management, colleagues and even her competition. She left this established career to develop a company (Schartz-Doyle Group) where she could provide a more client-focused approach. Over the years, she has partnered with a diverse group of corporations assisting them to source leadership and technical talent in Manufacturing, Supply Chain and Engineering. Andrea is originally from Kansas and has a Business degree in Marketing Management from the University of New Mexico in Albuquerque. Tim has been a highly successful recruiter for over 20 years. Tim is an executive candidate recruiter who specializes in Supply Chain, Manufacturing, Engineering and Technical roles. Prior to establishing his own search firm (Schartz-Doyle Group), he spent 12 years as an Executive Senior Partner at Lucas Group, a national corporate recruiting firm. While there, he was a top 10% performer, a yearly award winner, and team leader. From 2003 to 2010, he was the #1 producer in his recruiting niche. Tim has placed over 1500 candidates in his career! Tim spent 10 years in the US Navy as a Naval Flight Officer and has a degree in Business from Southern Methodist University. 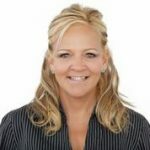 Diana has over 20 years of staffing experience. Her career began as a Staffing Coordinator and progressed into more responsible roles throughout her career into positions which include Business Development, Branch Manager, Operations Manager and Division Manager. Her goal is to continually go beyond her client’s expectations. Gary has over 25 years of business development and operations leadership experience in B2B environments. Gary is a strong believer in building client trust and deep relationships by developing and executing flexible, customer-centered staffing solutions and “delivering our promise” of quality employees, very high fill rate achievement and industry best overall value every single day. Matthew began his career in the staffing industry in1992 and in 1998 started Paramount Staffing with his wife Tina. Today, Paramount Staffing is a $100 million company with 18 branches throughout the US and 5 divisions. The company focuses on serving manufacturers, warehouses, distribution centers & 3rd party logistics companies. Savannah is a proven 16 year veteran in staffing sales and service. Savannah has extensive experience with development and implementation strategies that enable her customers to receive the best return on their investment. Savannah believes her “sales through service” technique is essential to her success.